Founded in 1898, Peking University (PKU) is the first national university in Chinese modern history, as well as the top rated university in China, owing to the abundant teaching resources and outstanding research level. 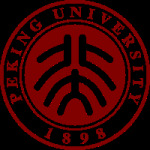 Peking University now consists of 31 colleges and 14 departments, offering 101 undergraduate programs, 224 postgraduate programs, and 202 doctoral programs. I am a staff member at PKU. 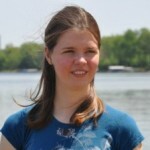 Wondering if there are other foreign staff with children out there? I would love to learn more about what solutions others are finding for schooling, etc., particularly kindergarten/elementary school.